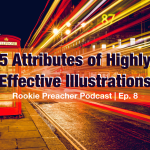 Engaging your hearers is vital in the first few minutes of your sermon. Just this week Joe shared some great insights on how to create an awesome introduction. If you haven’t read that, make sure you do. While your introduction is vital to getting people on board to take a journey with you, your conclusion is just as, if not more, important. 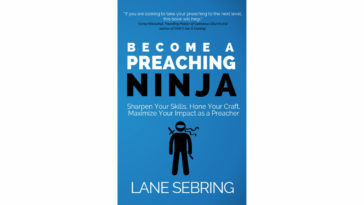 Lane Sebring from Preaching Donkey wrote a great piece on 4 mistakes preachers make when ending a sermon. I highly recommend you give that a read. 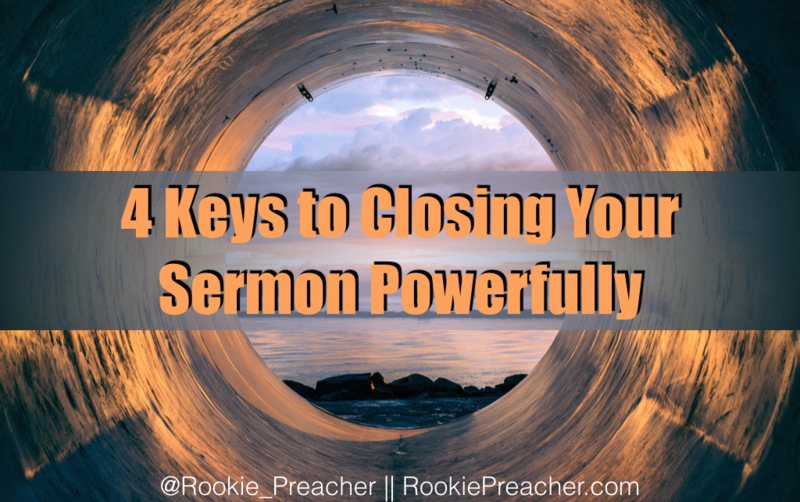 I believe that there are some keys to closing your sermon powerfully and I’d like to offer each one of these to you in hopes that we can all improve in the way we end our sermons. 1. Know what you are going to say before you say it. One of the biggest mistakes you can make in closing your sermon is to stare at your notes as you attempt to bring everything together. Many communicators would agree that, at a minimum, you should strive to memorize your introduction and your conclusion. Both of these parts of your sermon should be especially engaging and powerful. One of the biggest mistakes you can make in closing your sermon is to stare at your notes. If you put the hard work in ahead of time, the closing of your sermon will be powerful. But make no mistake, it takes extra effort to know what you are going to say before you say it if you are not already in the habit of memorizing your message or parts of your message. We believe in this so much that we’ve written about it and have recorded a podcast about it. When you know what you are going to say before you say it, you can focus on your listeners and not on your notes. Focus on your listeners and not on your notes. 2. State your bottom line again. 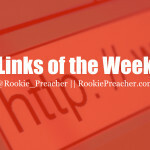 We’re big on one point messages here at Rookie Preacher. 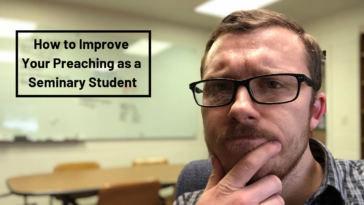 We believe that boiling down your message to one main idea is vital to preaching sticky sermons. When you do this, you’ll want to find different ways to present that main idea. One of the most important times to make sure you say it clearly is as you are closing your sermon. 3. 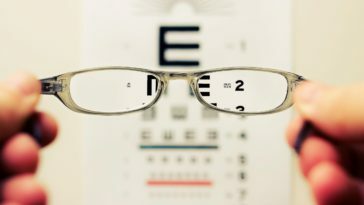 Vision cast about what could be. Repeat your bottom line, but don’t stop there. Get your listeners excited about what their lives could be, or what their community could be, or what this world could be, if they grasped ahold of the bottom line you are presenting. Give some examples of how applying the main truth of your message could impact their lives. Give an example of how it has impacted your own life. Give a lot of thought as to how you can best paint a picture of what could be and explain it in a compelling way. 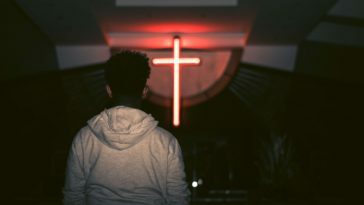 As Lane identifies in his article on mistakes preachers make when ending their sermon, in order to close your sermon powerfully, you need to apply the truth of your message practically. I believe that you should challenge your listeners with something very specific. 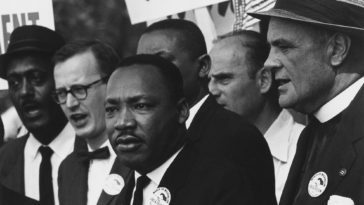 Don’t let anyone leave the church wondering what they are supposed to do in response to the sermon. This will make you think really hard at what your message’s point is. If you can’t challenge with action, you aren’t done preparing. Get specific. If you can’t challenge with action, you aren’t done preparing. Get specific. As you think through your next message, make sure you spend a good deal of time memorizing the closing. Don’t neglect the importance of knowing what you are going to say before you say it. 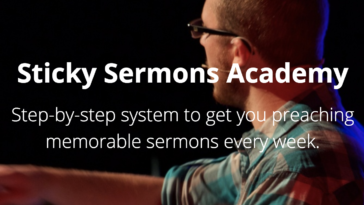 I hope these 4 keys will aid you in crafting your most powerful sermon conclusion to date. Did I miss anything? Let me know what you would add below in the comments.